A classic game made better and BIGGER. 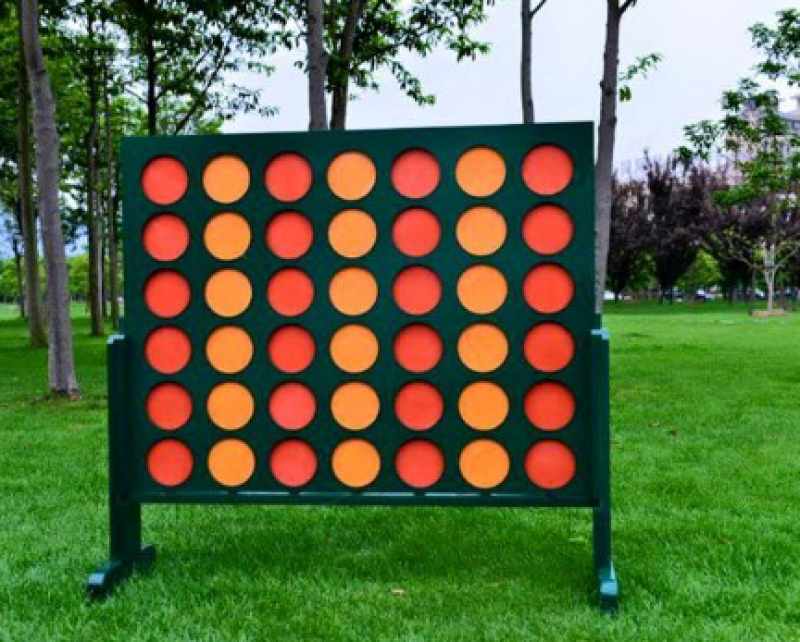 Connect 4 can be played by people of all ages and skill levels. To win get 4 disks in a row either vertically, horizontally or diagonally. A classic game of skill that is fun to play with family or friends. 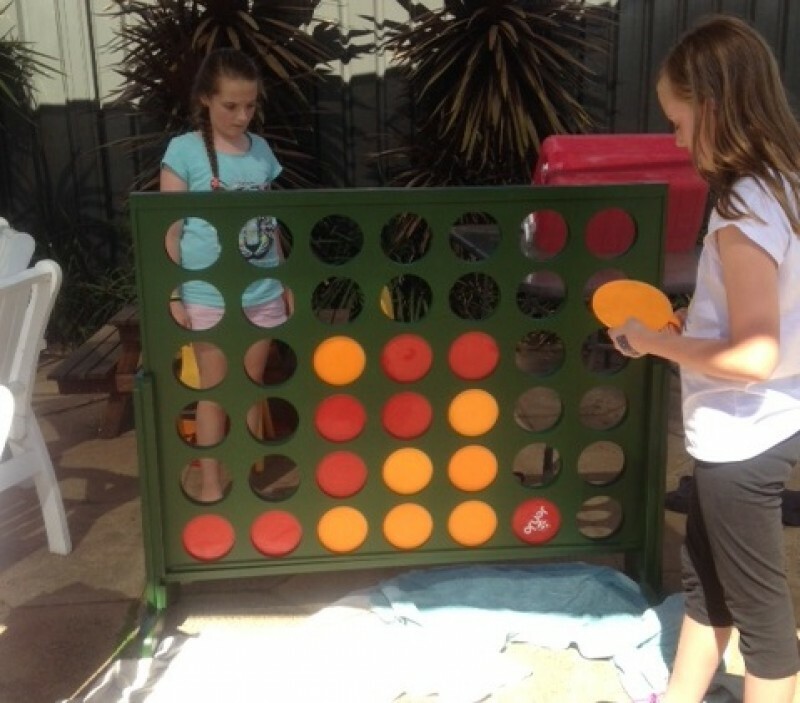 Connect 4 be played inside, outside, at birthday parties, corporate events or you very own wedding. The winner being the first player to get four disks in a row either vertically, horizontally or diagonally. Team building can be setup to play this but it is usually played by 2 players, playing against each other. 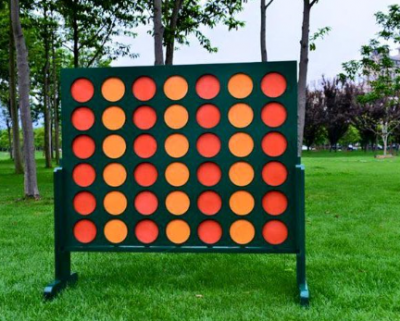 Connect 4 is also great for people learning mathematical solutions & being strategic about each move they make.